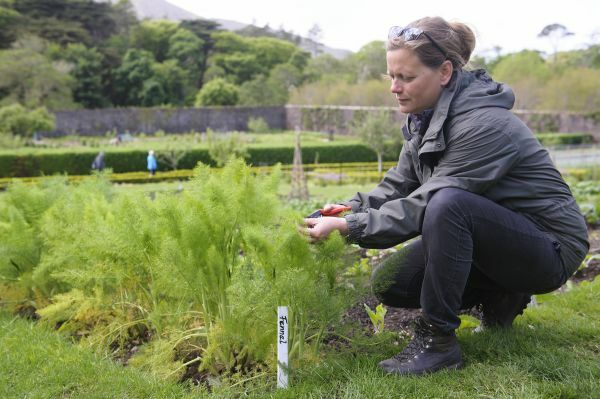 This is a story about Kylemore Abbey and Victorian Walled Garden. 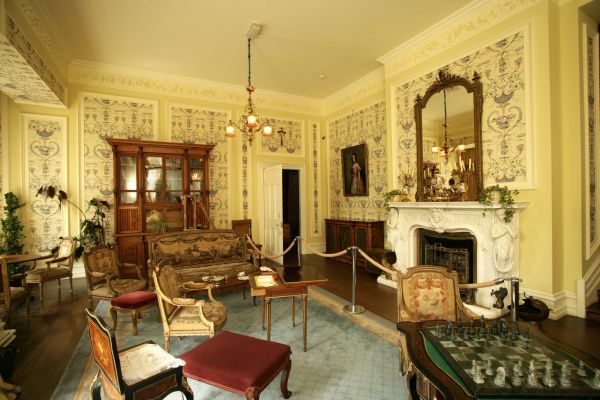 It is placed just one hour from Galway and is one of Ireland’s top tourist attractions. Kylemore Castle was built in the late 1800s by Mitchell Henry MP, a wealthy business man and liberal politician. Inspired by his love for his wife Margaret, and his hopes for his beloved Ireland, Henry created an estate boasting ‘all the innovations of the modern age’. An enlightened landlord and vocal advocate of the Irish people, Henry poured his life’s energy into creating an estate that would showcase what could be achieved in the remote wilds of Connemara. 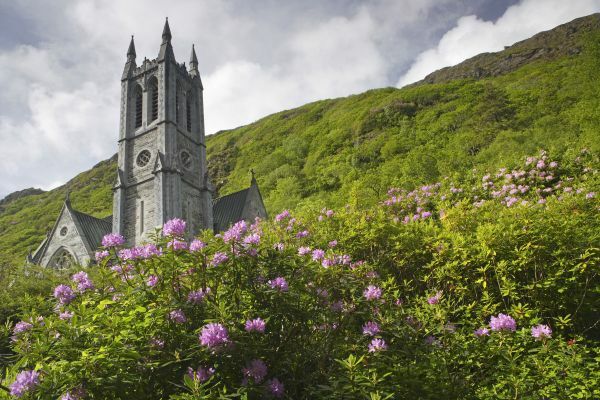 Today Kylemore Abbey is owned and run by the Benedictine community who have been in residence here since 1920. 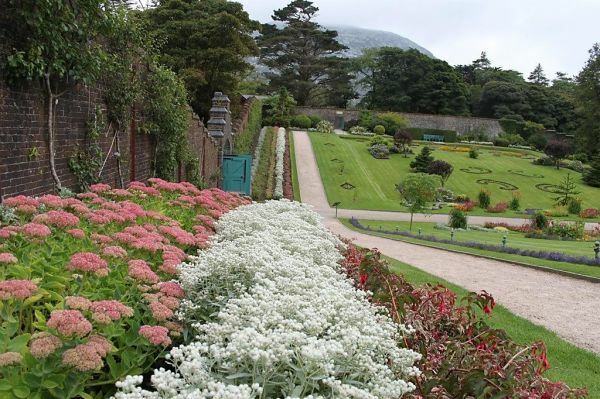 Come to Kylemore and experience woodland and lake shore walks, magnificent buildings and Ireland’s largest Walled Garden! 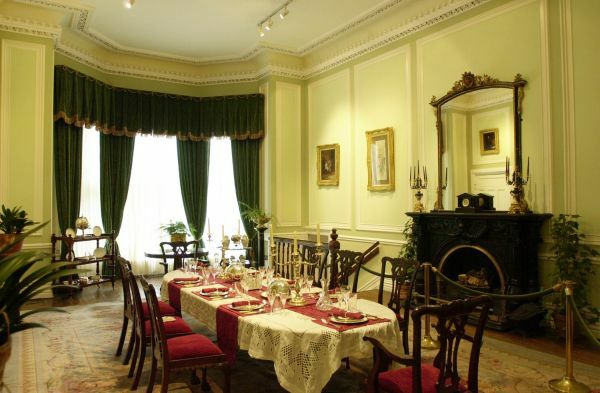 Enjoy wholesome food and delicious home-baking in our Café or Garden Tea House. 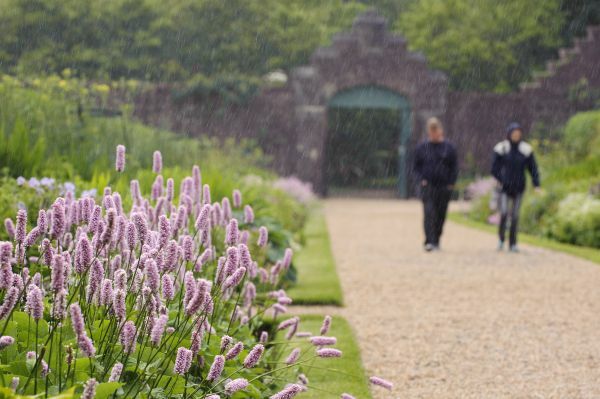 History talks take place three times a day in the Abbey and tours of the Walled Garden take place throughout the summer. Browse our Craft and Design Shop for unique gifts including Kylemore Abbey Pottery and award winning chocolates handmade by the Benedictine nuns. 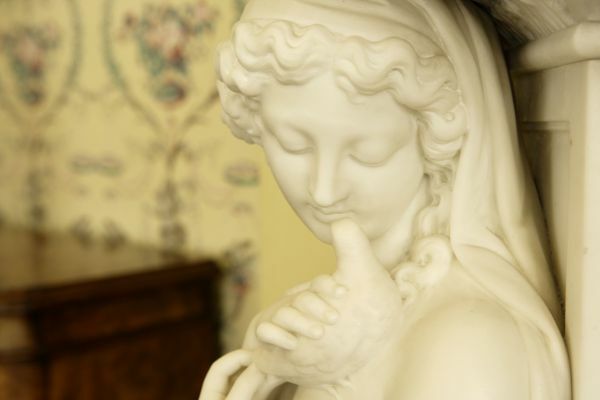 Discover the beauty, history and romance of Ireland’s most intriguing estate in the heart of the Connemara countryside. Kylemore Abbey is located in Connemara, Co. Galway, West of Ireland. Situated on the N59 between Clifden and Westport, it is easily accessible from Shannon, Galway City, Clifden, Cong and Westport. Phone Bus Eireann. info@buseireann.ie or call 1850 836 611 or CityLink who also serve Clifden and Letterfrack Village. 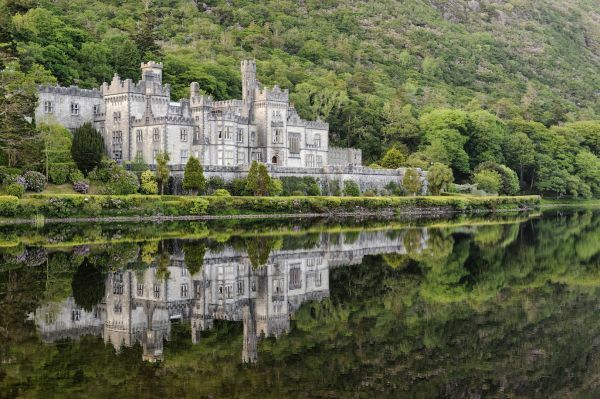 A number of private tour operators run Connemara Day Tours throughout the year which include a stop at Kylemore: Tour providers include Healy’s Galway Bus Tours, Lally Tours, Galway Tour Company and Wild Atlantic Way Day Tours. FREE Entry for Accompanied Children Aged 10 years and under. Family and Group Rates Available Also. - Entry to performances in the neo -Gothic Church when scheduled.